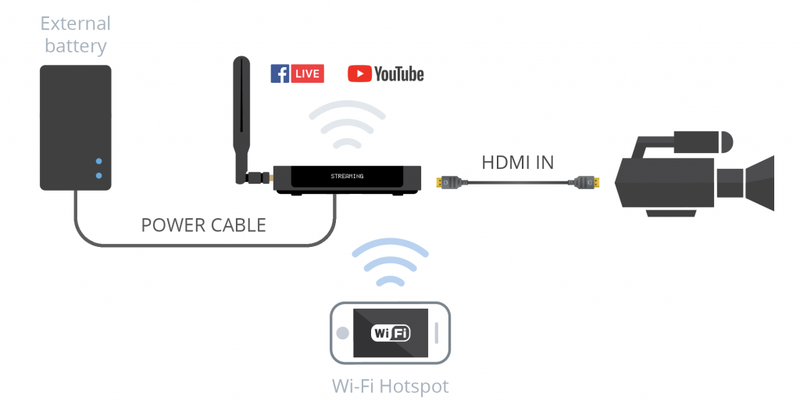 Epiphan’s Webcaster X2 is the perfect live streaming device for those using a camera and Wi-Fi or Ethernet connection. However Webcaster X2 is also a great mobile live streaming device! 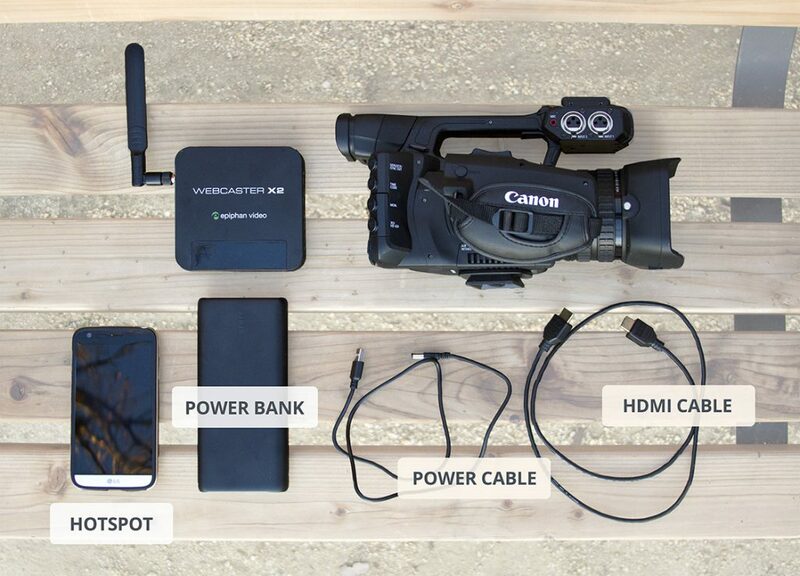 By using a Wi-Fi hotspot you can begin streaming from a mobile location in seconds. This article will explain how easy it is to set up. Connect your Webcaster X2 to a power supply and an external monitor (HDMI OUT port on Webcaster X2). Connect a USB mouse using one of Webcaster’s USB ports. Using your phone or hotspot device, activate your Wi-Fi hotspot. 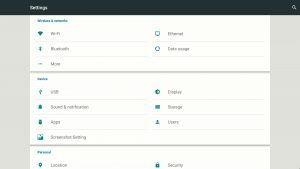 From your Webcaster X2’s control interface, configure the Wi-Fi connection you will be using for your live stream. 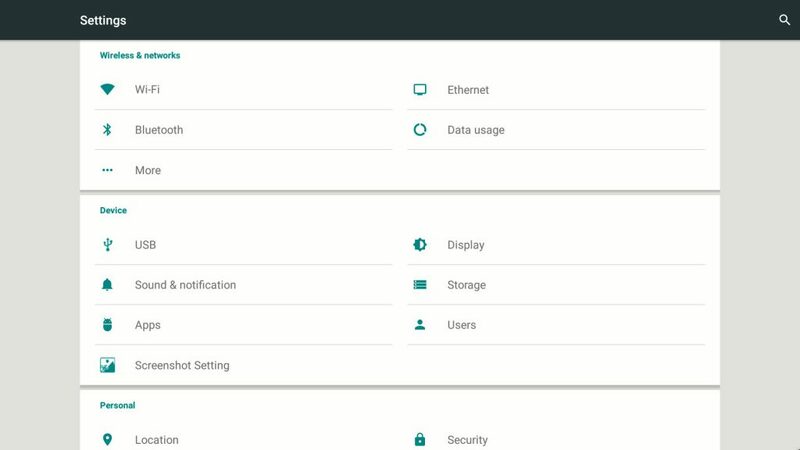 Open the system settings page by clicking the Settings icon at the lower right corner of the screen; the system settings screen opens. If not already on the Wi-Fi settings, click Wi-Fi. If the toggle at the top of the screen says OFF, click ON. 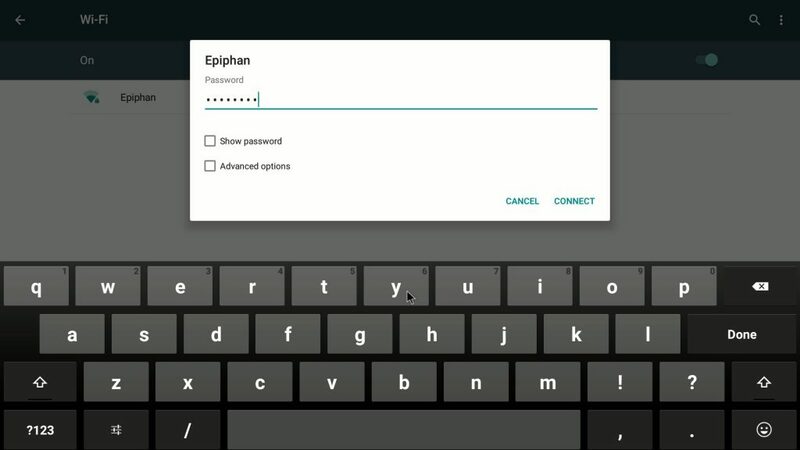 Select the name of your hotspot; the Wi-Fi configuration dialog box opens. 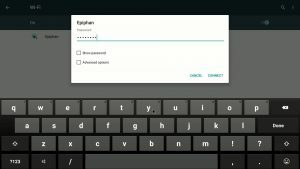 If you have not already entered the password for this network, use your USB keyboard or the on-screen keyboard to enter your Wi-Fi password. Click the right mouse button to exit the system settings screen. 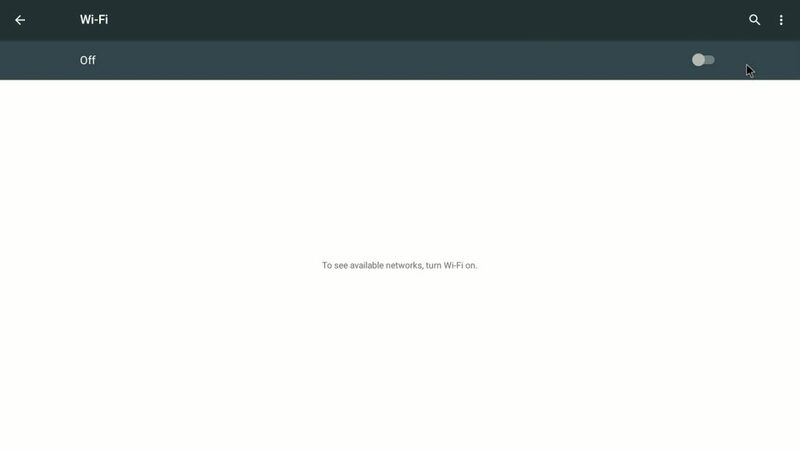 To prevent any technical difficulties and to save time, do not change your Wi-Fi SSID/password once your Webcaster X2 has been connected to this network. Make sure your Webcaster X2 is paired with your streaming account (YouTube or Facebook). If you need help pairing the device, please check out the Webcaster X2 user guide (see sections Pair with YouTube and Pair with Facebook). Ensure streaming settings are set properly. Click the Preferences icon at the lower right corner of the screen; the preferences screen opens. 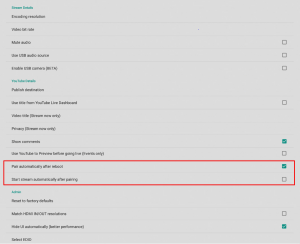 Scroll to the bottom of the list and ensure that “Start stream automatically” after pairing is not checked. (if it is checked – streaming will begin right after next boot). Check the checkbox for “Pair automatically after reboot.” This way your device will stay paired with your streaming account. This article only focuses on the “Stream Now” option (YouTube) and streaming to “Timeline” (Facebook). If you would like to learn about streaming to events, setting up titles, tags and privacy settings, please check out our user guide. We strongly recommend running a test stream to insure everything is running smoothly. Go to the location where you will be livestreaming. Turn on your Wi-Fi hotspot. Run a speed test on your device; Go to https://www.speakeasy.net/speedtest/ and click Start Test. You will get two numbers: Download speed and Upload speed. We recommend the UPLOAD speed be no less than 3 Mbps for a solid live stream, otherwise the stream may be choppy or fail altogether. Run the entire Step 4 below in test mode before actually going live. Always test your equipment in advance. Make sure all your batteries (camera, external) are charged (we also recommend carrying spare batteries). Test your cables to make sure everything is working. 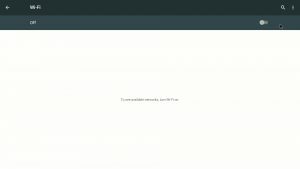 Don’t forget to delete your test stream if you don’t want it on your platform or make it unlisted. 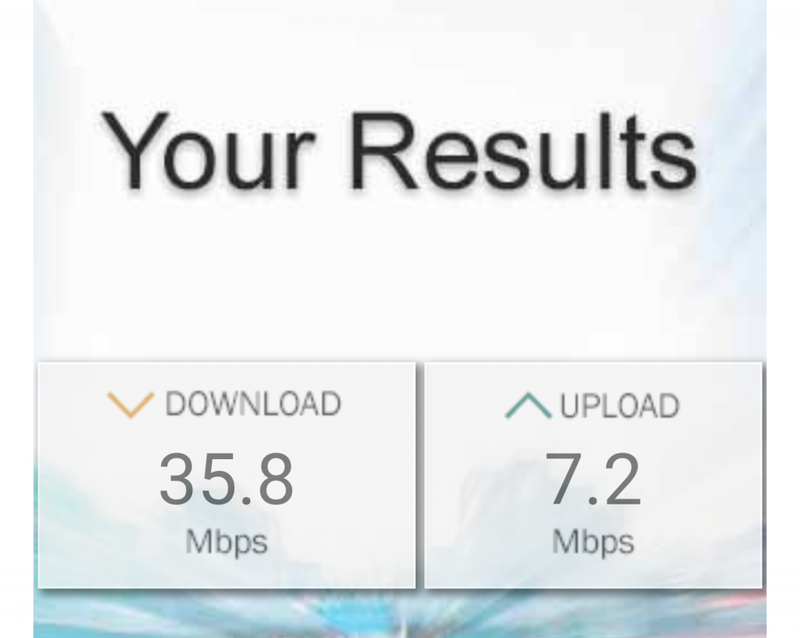 The general rule is you need a bitrate x1.5 as the minimum upload speed. For example, a good stream at 720p resolution with a maximum bitrate set to 4000 Kbps (4 Mbps), a minimum stable upload speed of 6 Mbps is required. 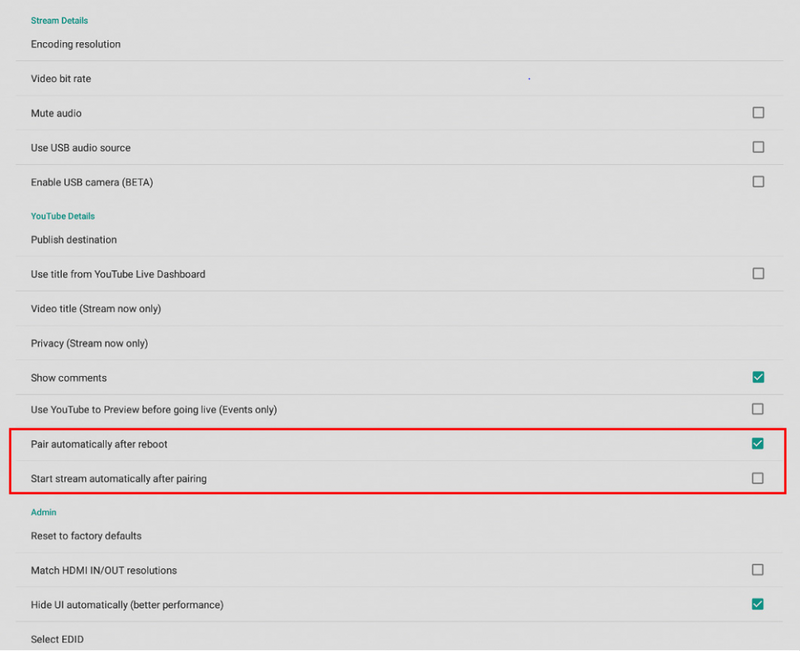 Learn more about YouTube livestream recommendations and Facebook livestream specs. 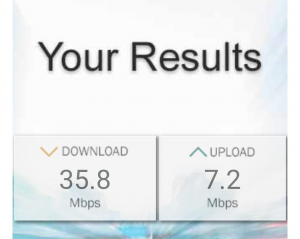 If speed in significantly lower, try your best to find a spot with good connection. Test out a few spots. If UPLOAD speed in continuously poor – speak to your internet provider about possible ways to increase bandwidth. Be conscious about cellular data usage. Let’s calculate data usage for this minimal data usage example: streaming to Facebook at 720p 2 Mbps. For every 60 seconds of video, multiply your bitrate in megabits per second by 60: 2 Mbps x 60 = 120 Mbits/minute. Converted to Megabytes that becomes 15 MB of data uploaded per minute. So for a 10 minutes live stream, that would equate 150 MB of cellular internet data. To stream at 1080p 4Mbps, you’d need about 300MB for 10 minutes of video, and so on. You are almost ready to go out into the field and livestream. It’s time to connect your camera to your Webcaster X2. Make sure your Wi-Fi hotspot is up and running. Connect camera to your Webcaster X2 (HDMI cable IN). Connect your Webcaster X2 to the external battery using USB power cable. Webcaster X2 should boot (green light continuously lit). To start streaming, press the multi-function power button once. The green indicator should be blinking, which means the device is streaming. To end your stream, either press the multi-function power button on the side of Webcaster X2 once (the green indicator light should turn from blinking to solid green) or switch off Webcaster X2 by pressing and holding the multi-function power button for 7 seconds. 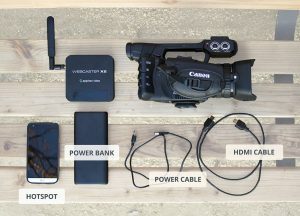 It is practical to place your connected Webcaster X2 and external battery away into a backpack for example, keeping the HDMI cable connected to the camera through an opening in the bag. Congratulations! You are now streaming live to Youtube or Facebook with Webcaster X2 and a Wi-Fi hotspot. You are now able to livestream from the most amazing remote events and locations. Good luck with your future streams! If you want to keep an eye on your stream, consider bringing a confidence monitor and USB mouse for monitoring and troubleshooting. Here’s a sample of a live stream we did using our mobile Webcaster X2 setup.